There are many ways you can engage with the ICS and access our state-of-the-art equipment and refurbished cleanroom facilities. Together we can find the right solution for you. The duration and cost will depend on the type of work and the level of expertise required. ICS process engineers working in the cleanroom. One or more parties can agree, in advance, to conduct a programme of research around a specific issue or technical challenge. Once established all parties sign a collaboration agreement covering the technical scope of the work, the expected contributions and agreed division of outputs; this relationship can be highly beneficial to all sides. One or several parties may bear the full costs of the project. It is possible to protect commercially sensitive data through the collaboration agreement. This should be for explorative research that generates new knowledge about materials, devices or processes. This may lead to ground-breaking findings as well as practical benefits for your organisation. Innovate UK issues competitive calls each year focused on various themes for industry-led academic collaboration. Typically up to 50% of the cost is covered by a grant or innovation voucher and work can be spread between several specialist partners. The ICS has a track record of successful collaborations e.g. He-Man, of this nature and welcomes opportunities to collaborate with industrial partners using this mechanism. 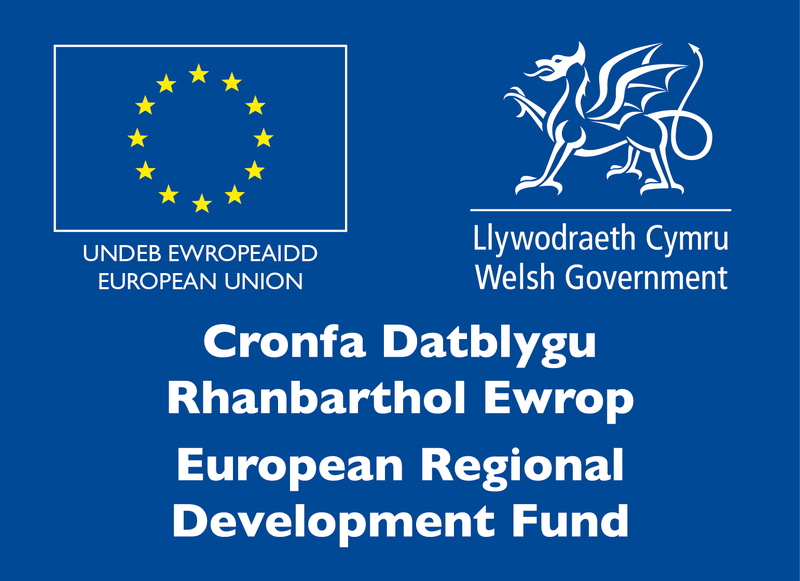 SMART Cymru aims to provide financial support to Welsh businesses to grow their investment in Research, Development and Innovation (R,D&I). Funding from Research Councils such as EPSRC may be available for topics related to Compound Semiconductors. The EPSRC maintains a list of Open Calls. Whilst these projects should be led by the academic organisation participation by industrial partners is important for success. Periodically funding bodies such as Horizon 2020, the learned societies such as Royal Academy, or the Royal Society may issue competitive calls focusing on themes which are ideal for academic and industrial collaboration in this area. Cardiff University has a proven track record of successfully working with companies of all sizes on more than 60 KTPs, or the preceding TCSs, over the past 40 years. These are collaborative projects involving the University, your organisation, and a recent graduate who will be based with you working on a topic which is determined by the needs of your organisation. We can work closely with you to develop this project and apply for the appropriate funding. You can fund a PhD student for four years to work on a mutually agreed specific research topic providing full time engagement and detailed results. This project will also benefit from supervision by a member of academic staff from either the School of Physics and Astronomy or the School of Engineering. Students will already have a degree and can be selected from anywhere in the world based upon the needs of the project. This gives you access on a commercial basis to our cleanroom skills and expertise with a pre-agreed project plan. The work can involve high level analysis of test outcomes and is useful where external funding is unlikely, where no new knowledge is being generated, where timescales are short, and/or where intellectual property or confidentiality is important.